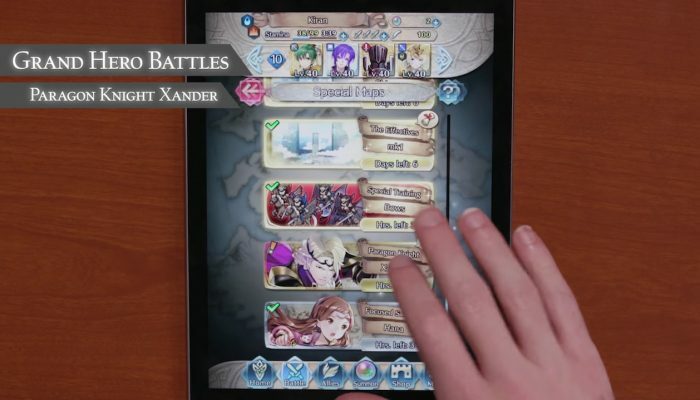 NintendObserver’s select content on Fire Emblem Heroes Tips & Tricks. 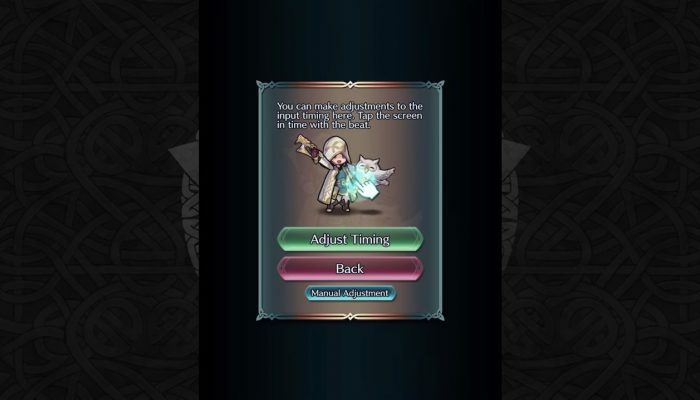 I actually used these tips to win in Lunatic. Don't hesitate to adjust the timing if it's a bit off on your device. 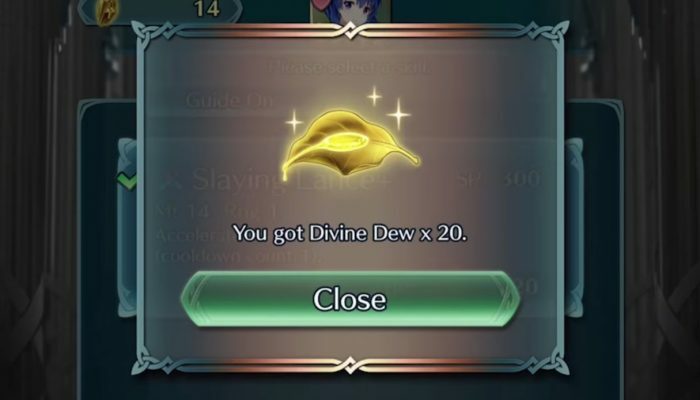 Devine Dew is obtained by actually using the Weapon Refinery. 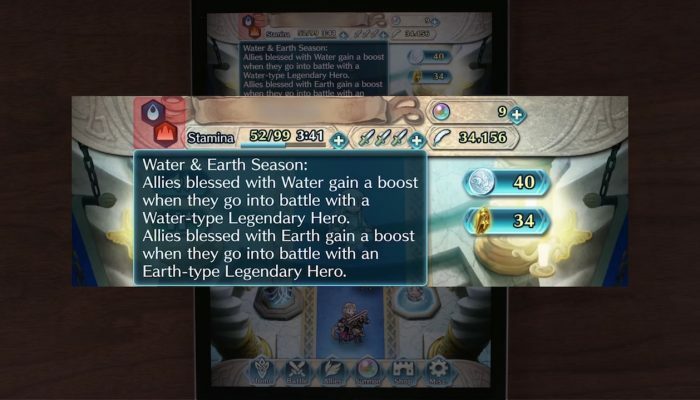 Tips & tricks on Hero Blessings.